ГлавнаяМорское ЧтивоShip NavigationBasics of ship navigationHow to Handle a Ship in Congested (High-Traffic) Waters? 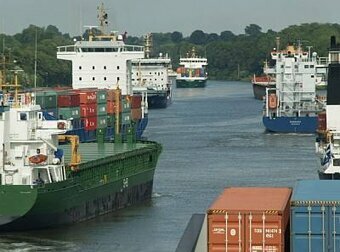 Handling a ship in congested or high traffic areas is not an easy task. Congested waters are high density traffic areas where a vessel is likely to collide with another vessel if ship navigation is not carried out in the right manner. 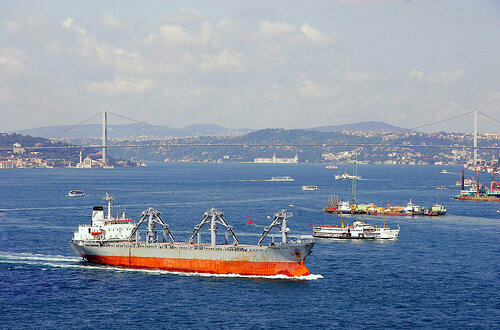 As there are several vessels present in the vicinity, chances of collision or any other form of accident is very high. In such conditions, the officer on watch and the ship’s master must take all the necessary precautions to avoid any kind of accident. Test manual steering and change over to manual steering if required. situation of the vessel and surroundings, the master should arrange of more lookouts and take help from more officers if required. However, navigation through congested waters in restricted visibility is a daunting task. In such cases, additional lookouts must be posted at different places and the latest International Regulations for Preventing Collision at the sea must be followed. All the actions mentioned in “Navigation in restricted visibility checklist” must be taken and appropriate fog signals must be sounded. The master shall than inform the engine room about the situation and take all precautionary measures that are necessary.